Egypt is not among the main routes of human trafficking to Europe, Commander of the Egyptian Navy Ahmed Khaled said on Saturday. 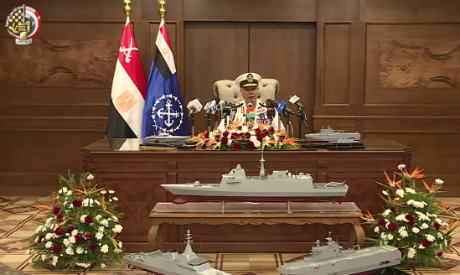 Addressing a press conference on the 51st anniversary of the Egyptian Navy, Khaled stressed that Egypt has witnessed an unprecedented leap in all fields, particularly in the military domain. Khaled noted that the Egyptian navy has been provided with high-level naval units over the past period to maintain the homeland's security.